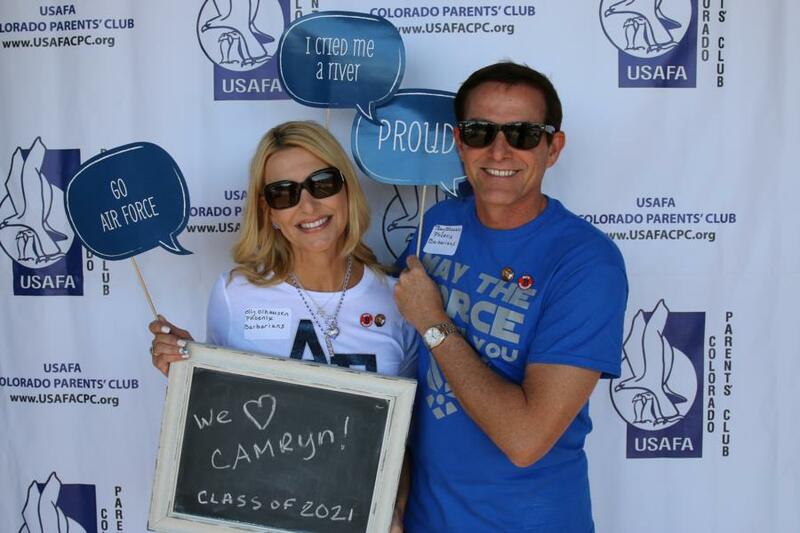 Thanks to the Colorado Parents Club for sending us about 143 photos of families at the picnic. They are posted in the IN-PROCESSING DAY gallery. Check them out.